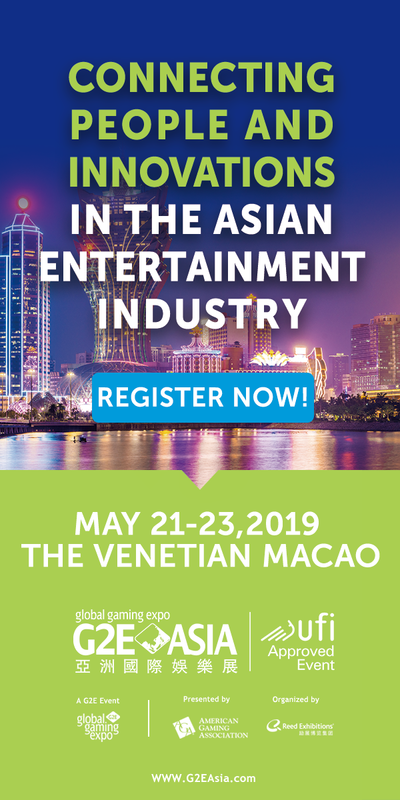 Macau, China, December 12, 2017 – There was simply no doubt about it. Entering the final festival of the APT 2017 season, Tetsuya Tsuchikawa was too far ahead in the leader board for anyone to steal his thunder. His closest challenger, Yoichi Uesugi, needed to pull multiple victories in order to have some semblance of an actual race. But that was clearly a long shot. Tetsuya Tsuchikawa had an outstanding APT year and deserved every bit of the APT Player of the Year 2017 crowning glory. 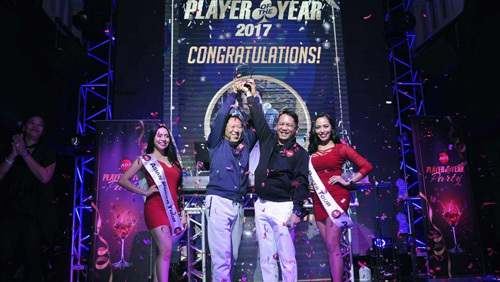 The Man from Japan, Tetsuya Tsuchikawa, is APT Player of the Year 2017! Taking a look at Tsuchikawa’s 2017 stats one would be astounded at the numbers. He cashed 25 times, 7 of which were victories. 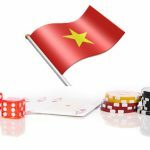 He first jumped into the driver’s seat back in June with two titles and three additional cashes at the APT Macau 2017. This earned him a 1st place berth in the APT Player of the Series. From that moment onwards, he put a tight grip on the steering wheel and never let it go. 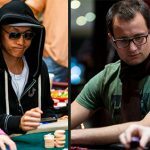 In July, he added three more victories plus one additional ITM that by August even if he only championed the Pot Limit Omaha High Rollers event at APT Korea Incheon, his lead was too substantial that catching up to the pro looked bleak. In September and in November, he continued to widen the gap, cashing multiple times to earn the APT POS 2nd place trophy at both festivals. Truly impressive. 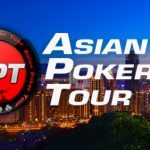 As for earnings, prior the finale Tsuchikawa’s single largest payout was USD 12,200 for his 2nd place finish at the APT Philippines II – No Limit Hold’em Two-Day event. Days ago, he closed out his APT 2017 season by surpassing it with a 4th place finish at the finale’s Championships Event for HKD 155,600 (~USD 19,900). Add it all up, Tsuchikawa pocketed approximately USD 83,000 at the APT this year. 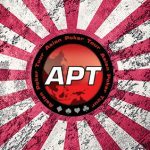 For his amazing run, Tsuchikawa was awarded USD 2,000 worth of Asian Poker Tour event buy-ins, the APT Player of the Year Trophy, Customized APT Jacket, and will be featured in all APT 2018 Player booklets. 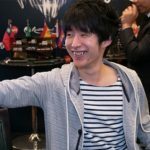 Congratulations to Tetsuya Tsuchikawa our APT Player of the Year 2017 champion! !